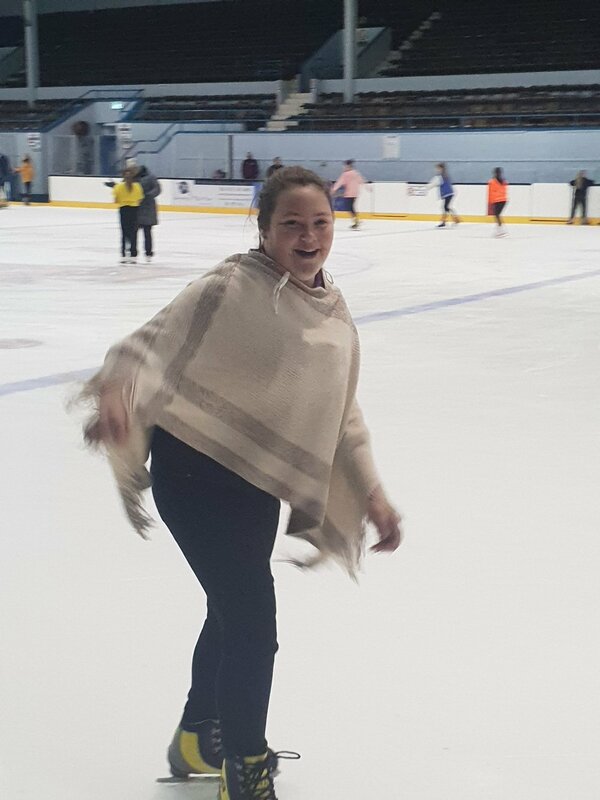 We had a fantastic trip to Murrayfield Ice Rink recently, here’s some of the pictures of our young people mastering the ice! Keep an eye out for more trips coming up. A Bouncing Trip to Ryze!